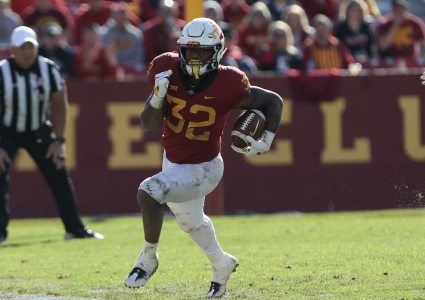 That’s how ESPN NFL Draft analyst Todd McShay described Iowa State’s standout running back and receiver, respectively, during a Tuesday conference call in advance of the April 25-27 draft. 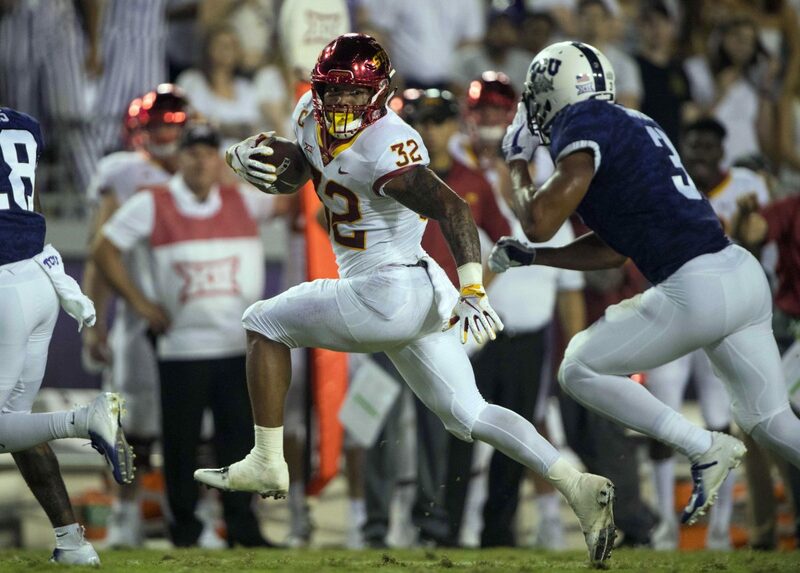 Montgomery, a two-time first team Pro Football Focus All-American, showcased versatility and power in his three seasons as a Cyclone — and McShay expects those qualities to transfer well to the next level. In other words, rock steady. “You get him 20 carries or so in a game and he seems to just keep getting better,” McShay added. Butler, who led the NCAA with a 22.0-yards per reception average as a junior, bundles together a huge wingspan, long body and big-play capabilities. 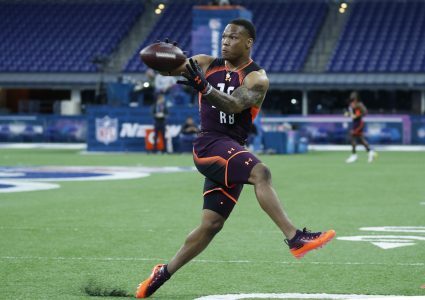 He had a very good NFL Combine and has become a darling of some draft gurus, who give him a chance of going in the first round. McShay’s a bit more cautious. Where does McShay peg Butler as going? 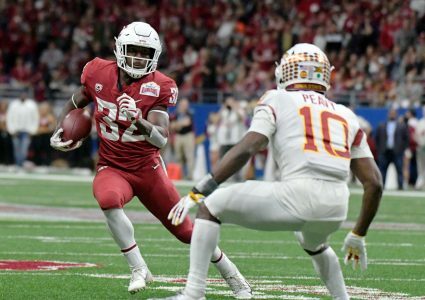 McShay also said skilled ISU cornerback Brian Peavy will likely be drafted in the later rounds, but could end up being a priority undrafted free agent, which is sometimes preferable. An ISU running back hasn’t been drafted since all-time leading rusher Troy Davis went in the third round in 1997. The last Cyclones receiver to be drafted was Tracy Henderson, who went in the fifth round in 1985. Regardless, it’s a near-certainty that both Montgomery and Butler will end up hearing their names called later this month (along with Peavy, possibly), which is a huge step for them — and for Coach Matt Campbell‘s program, which hasn’t seen a player drafted since linebacker Jeremiah George in 2014.